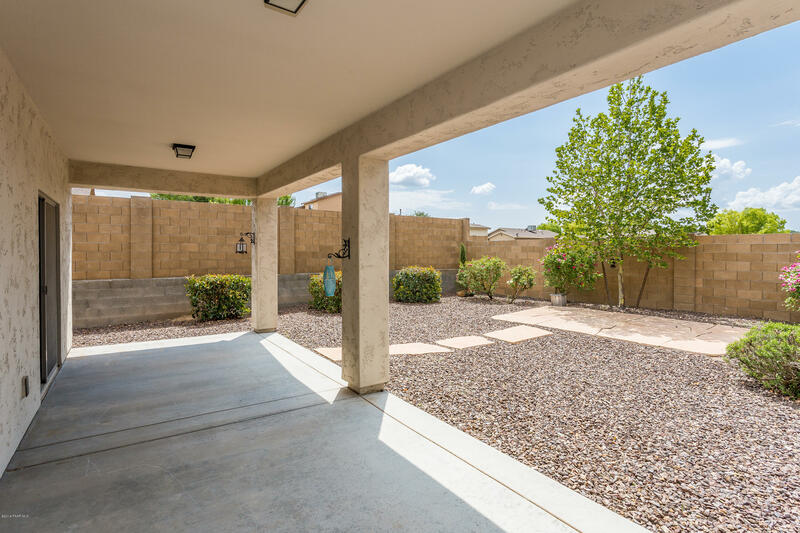 Here is your chance to have ''Instant Equity'' as this lovely home is priced well below recent appraised value. 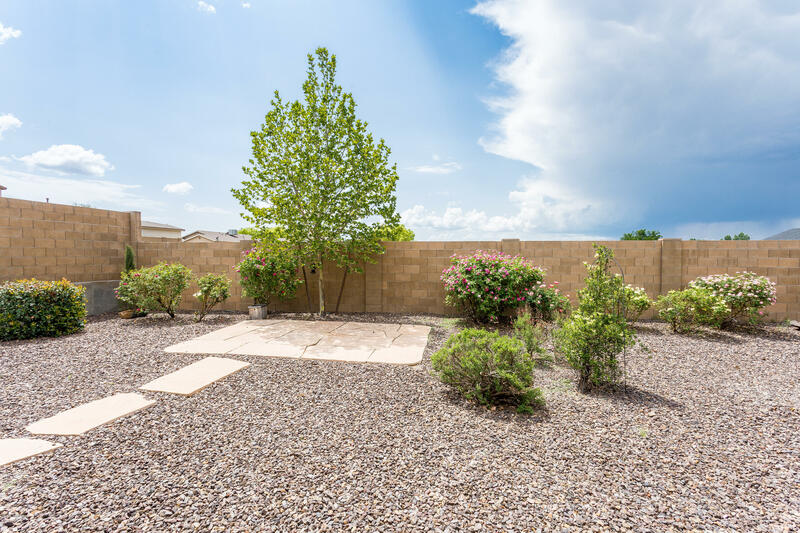 Beautiful, spacious home with a lovely & private back yard. 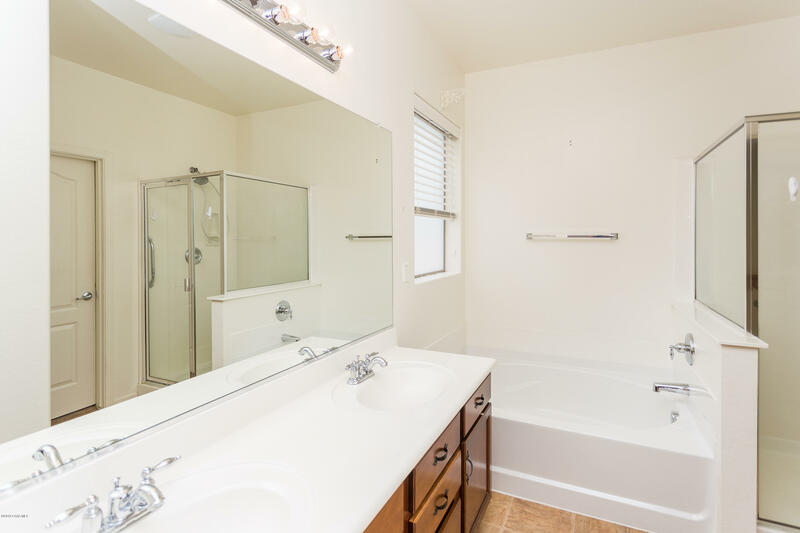 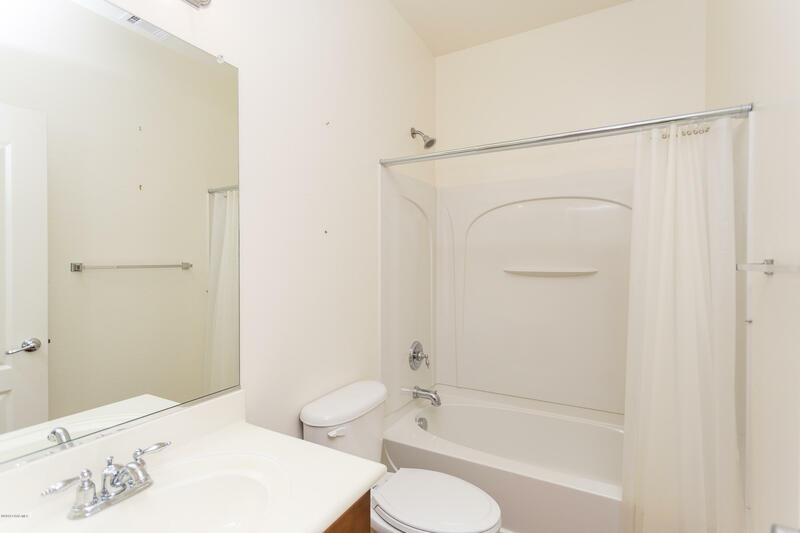 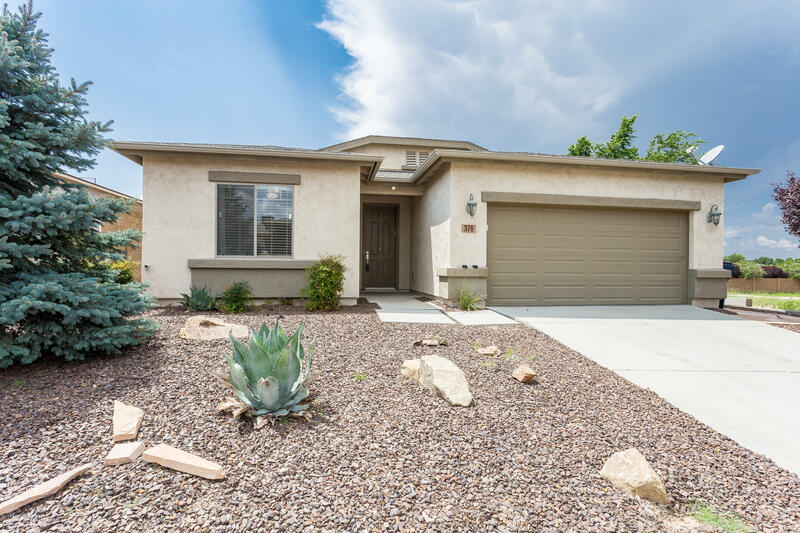 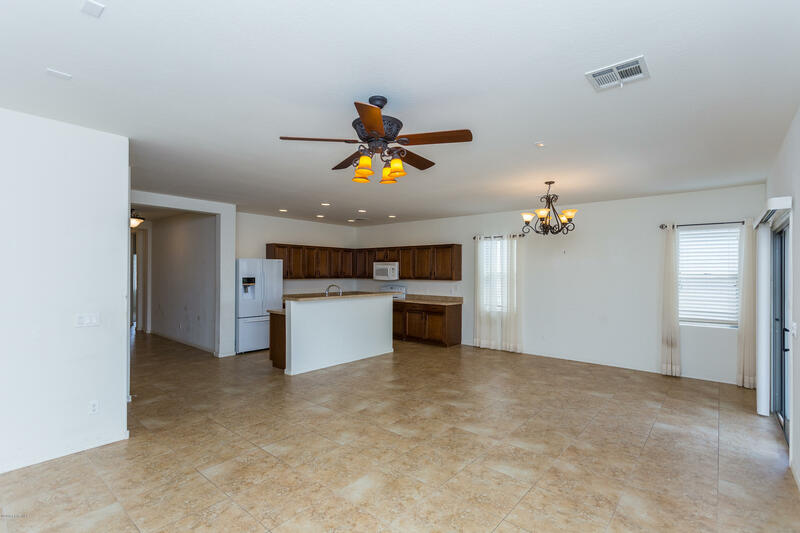 Has 3 good sized bedrooms and 2 full baths. 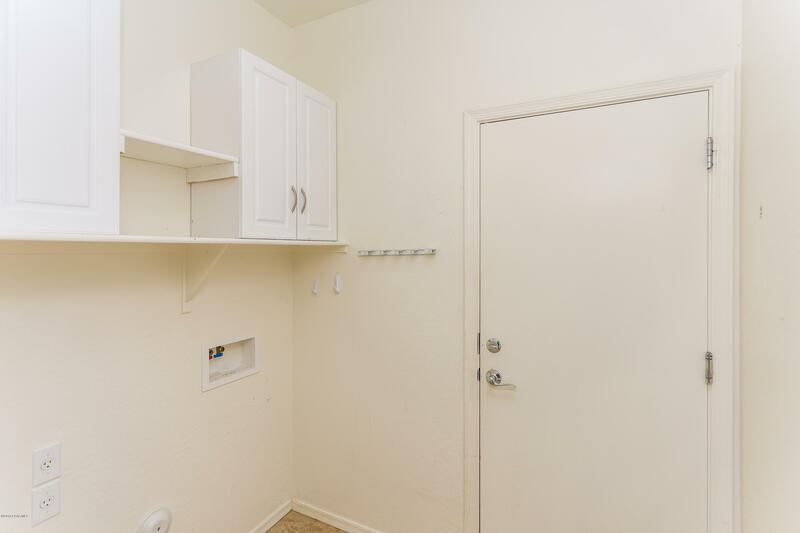 A large walk in closet in the Master Suite. 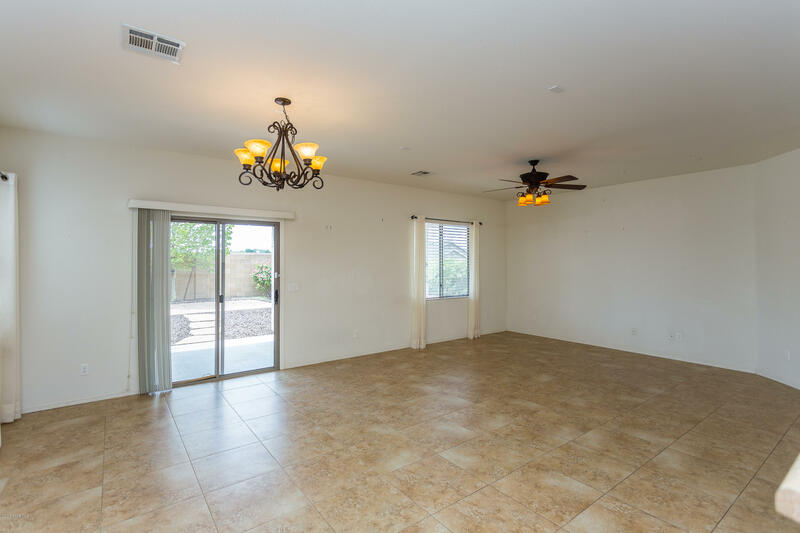 Has a fabulous office/den area & generous open floor plan. 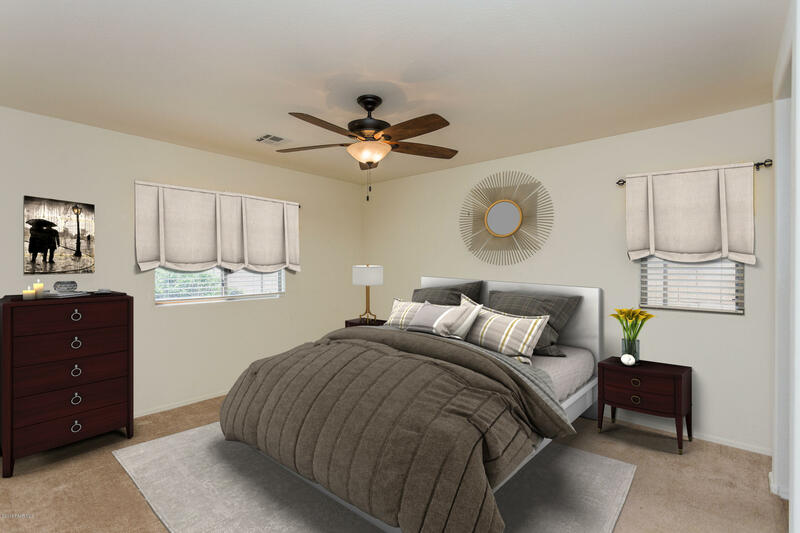 Lovely porcelain tile throughout home with carpet in the bedrooms. 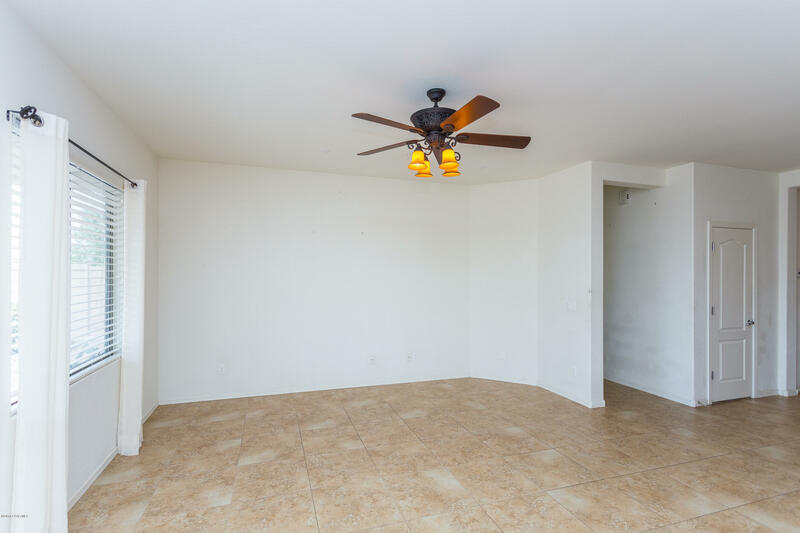 Roof was replaced about a year ago & the roof mounted AC unit was done at the same time. 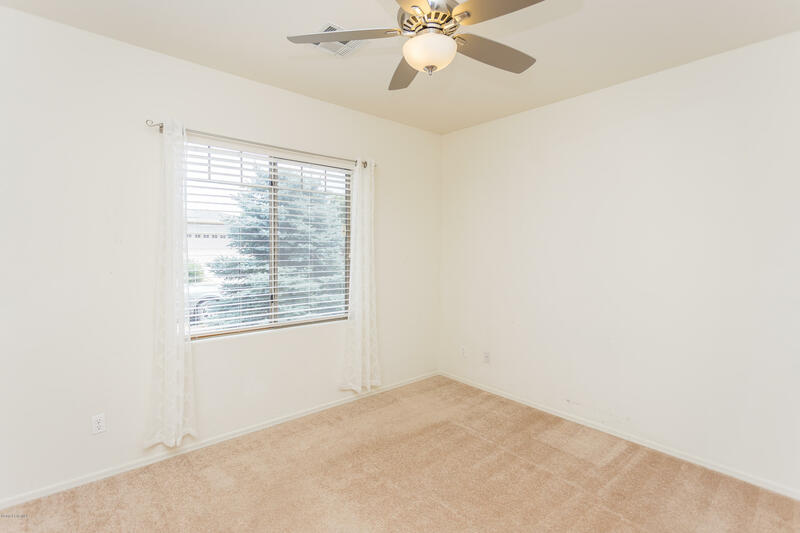 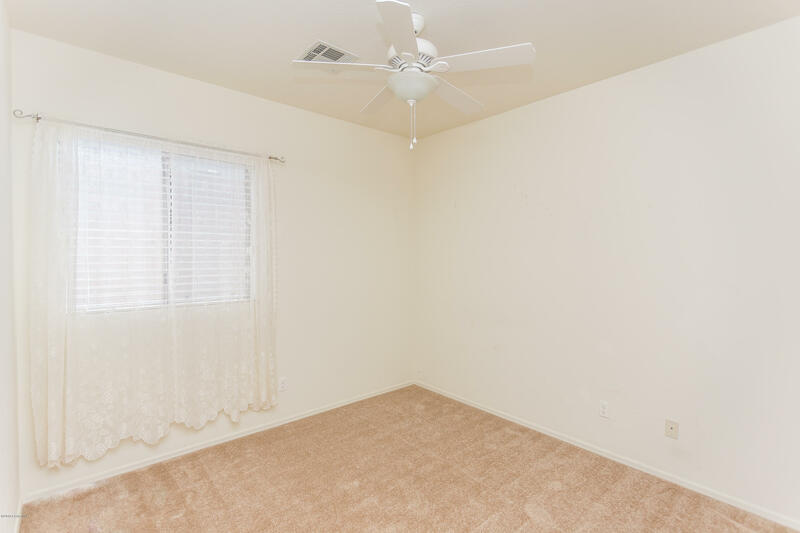 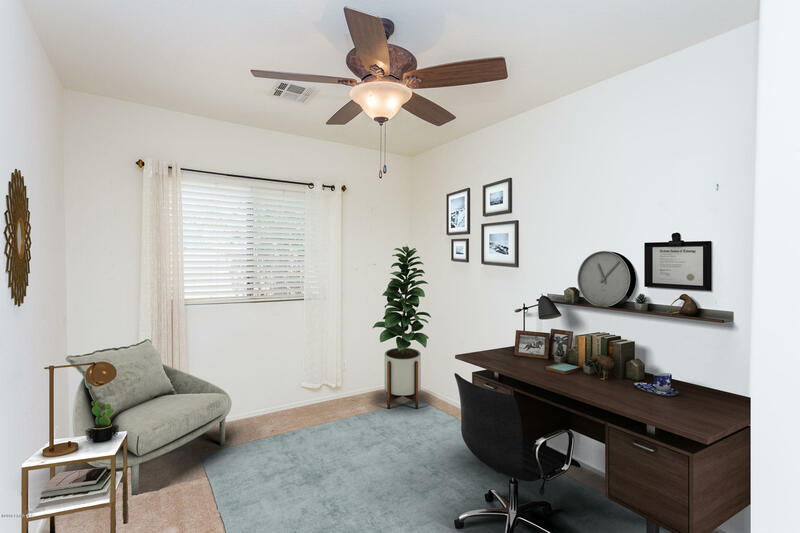 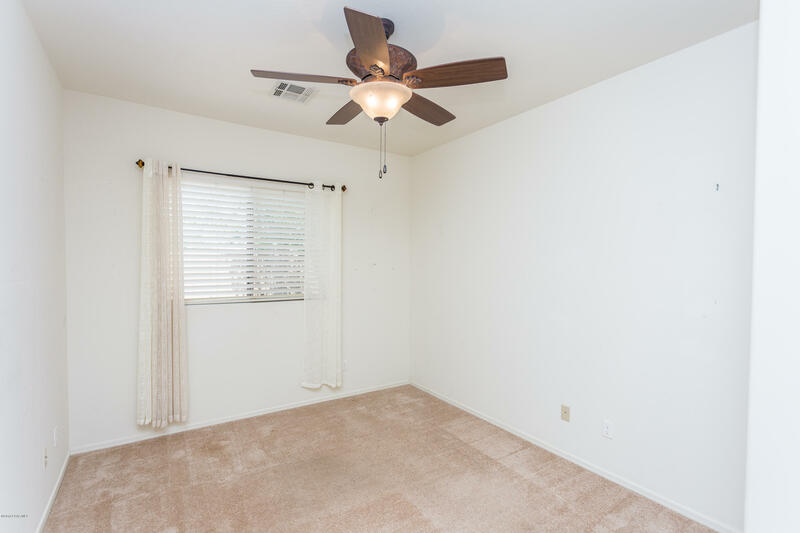 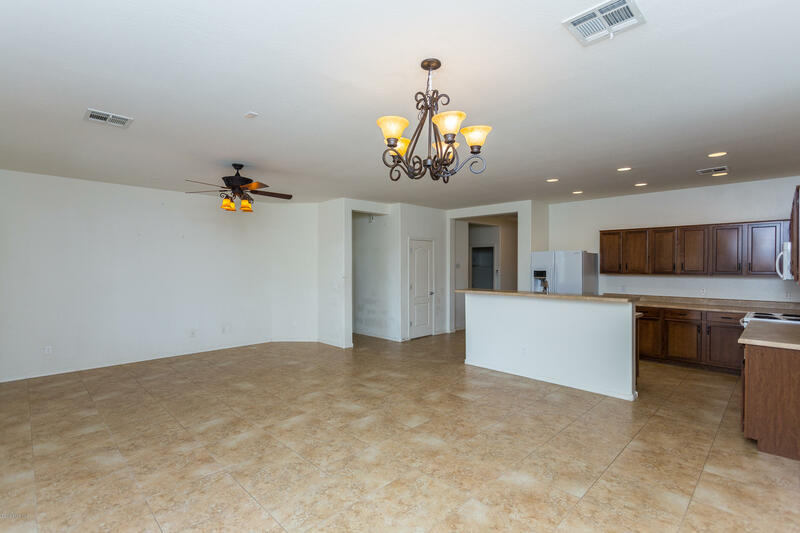 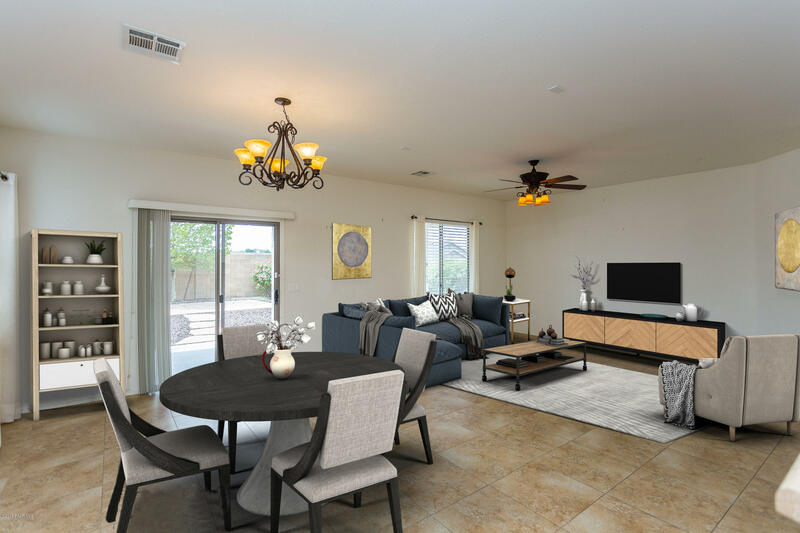 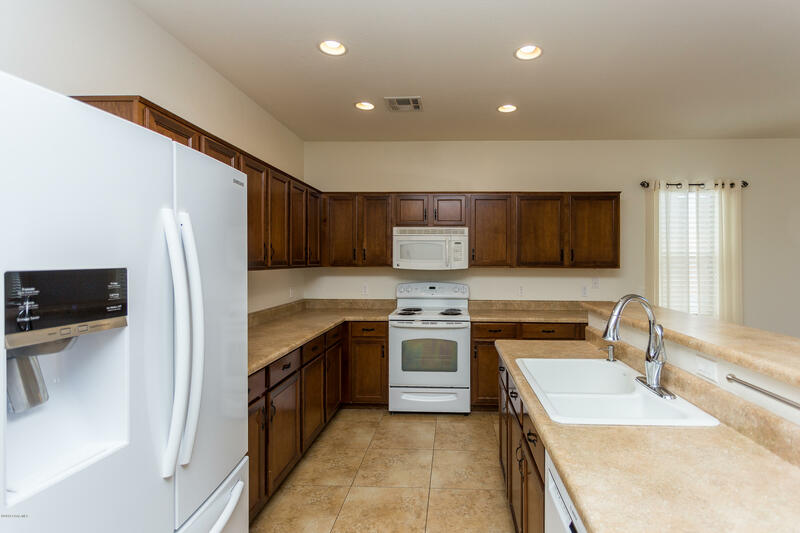 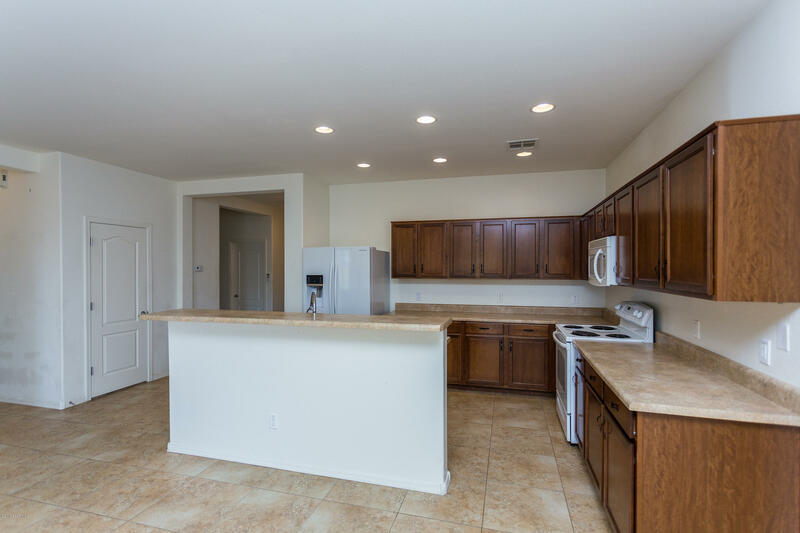 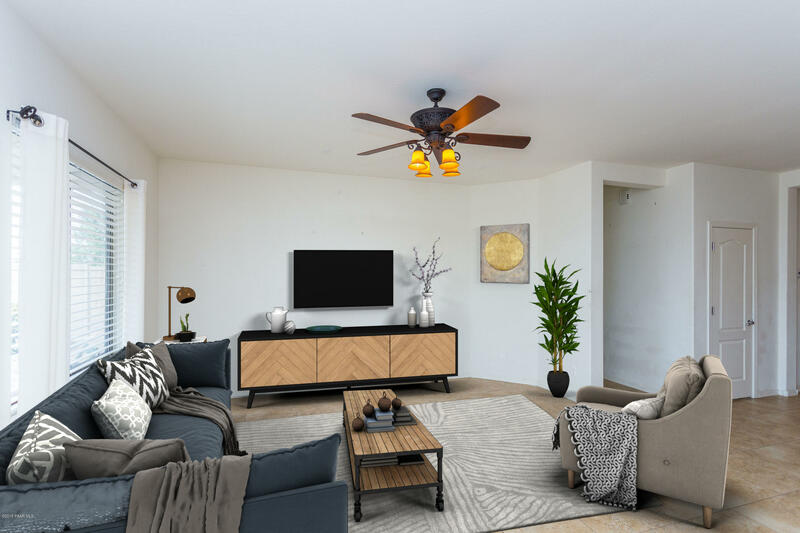 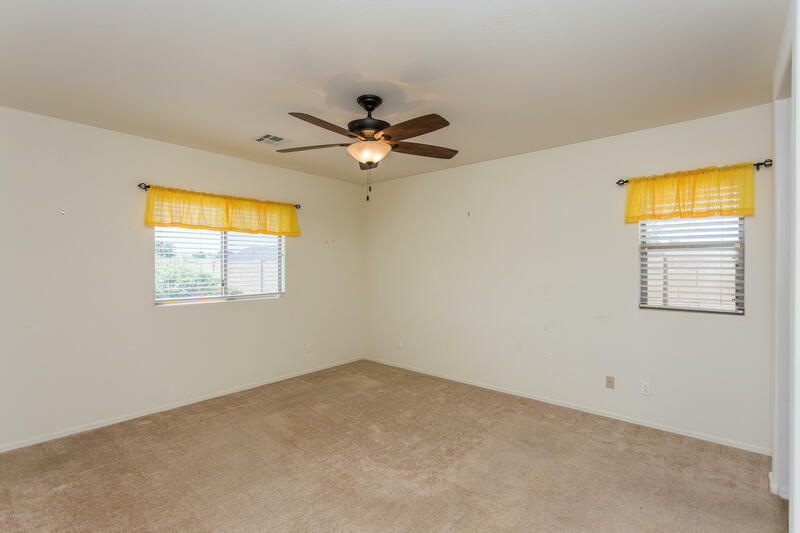 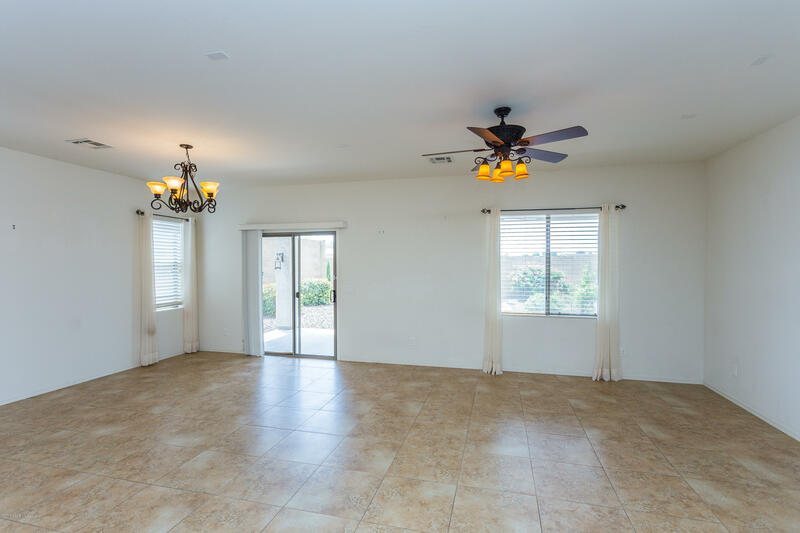 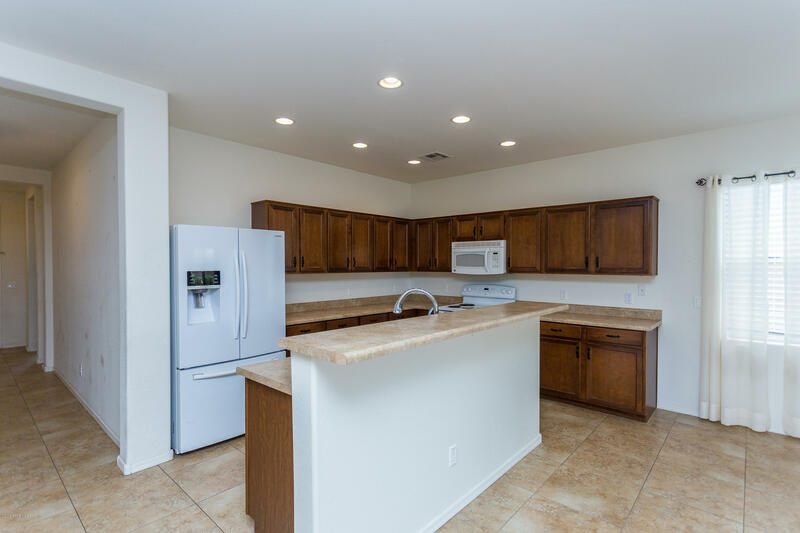 Upgraded light fixtures & fans throughout home. 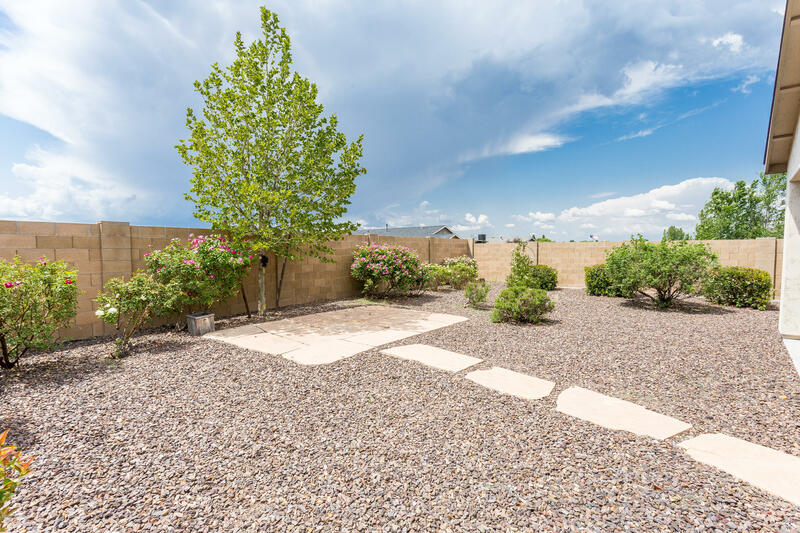 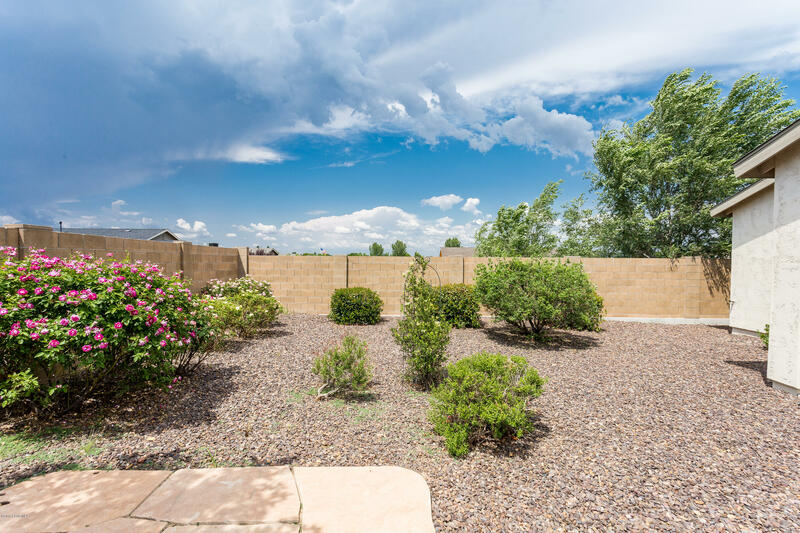 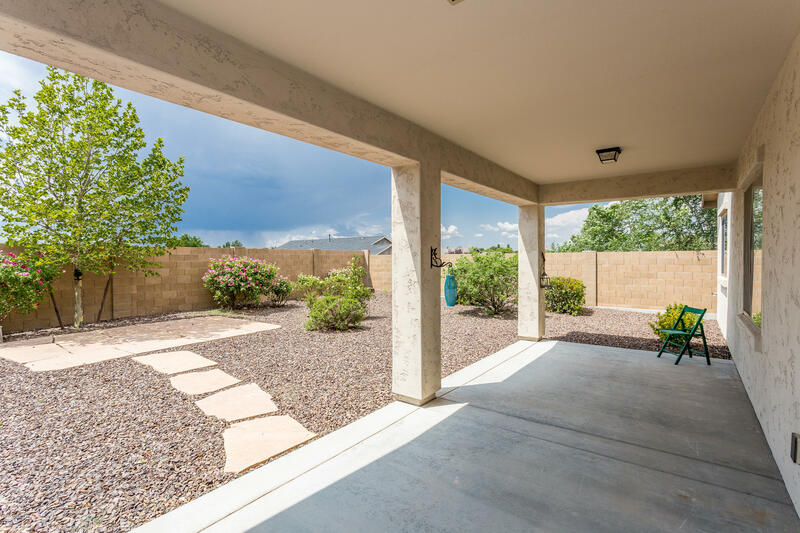 Colorful Landscaping is on a drip system & offers plenty of comfortable outdoor space to enjoy all of the pleasant Arizona seasons.